Have you considered switching mobile service providers now or in the future? Comcast wants to hear from you! Do not miss this opportunity to help usher in dramatic change to the mobile industry! Comcast has partnered with C Space to create a private online community, for people like you, to give feedback and influence their product development decisions. I love that Comcast wants to hear from their consumers. In my opinion, it’s a win-win, for both Comcast and their consumers. The goal of the Comcast Connect community is for Comcast to attain a greater understanding of the mobile needs and challenges we consumers face. Comcast wants you to help them decide where improvements can be made to enrich the mobile experience for consumers. 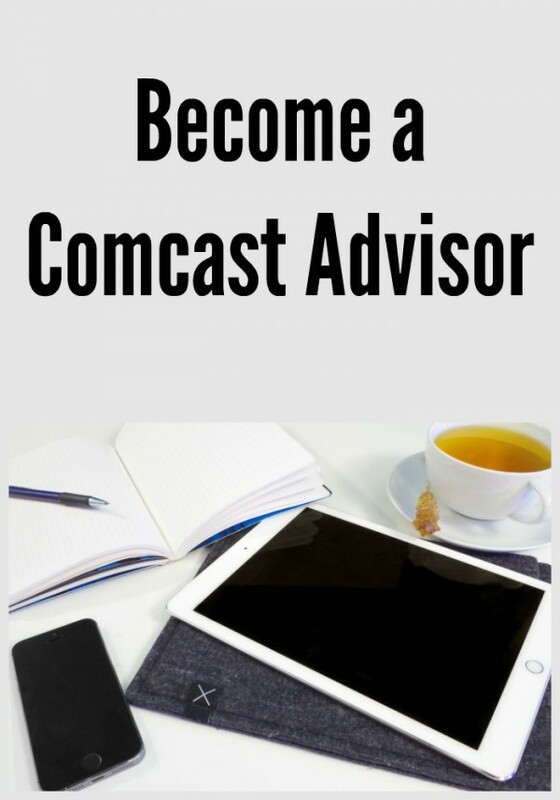 If you qualify for membership you will be invited to join this exclusive virtual community as a Comcast Advisor. Members will be asked to give their opinions and impressions on a variety of interesting lifestyle and technology topics. Your feedback will be heard by Comcast executives and will make a difference!